London: Calabria Press 1991. 70 pages. Portland: gwiep.net 2017. 168 pages. When did anarchism start? Where did it come from? Where is it going? Were the Gnostics anarchists? The foragers? Did anarchy produce the state? “Anarchism is a movement of the working class, of the poor and the oppressed.” If so, what were Prince Peter Kropotkin and Michael Bakunin, son of a Russian landowner, doing as anarchists? And William Morris, who lived on the income from his family’s investment in Cornish mines? “Anarchists don’t form parties.” Don’t they? One British political party, older than any anarchist now active, works for anarchist ends. “Anarchy means co-operation.” Then why are anarchists now divided into conflicting groups? “Anarchism became a large and popular movement in Spain during the Civil War.” Those who fought on the Republican side were supporting a government. Can anarchists do this? Many anarchists favour feeling, emotion and direct response, condemning logic as part of the power syndrome that supports the state. Can there be another logic, one that meets these objections? 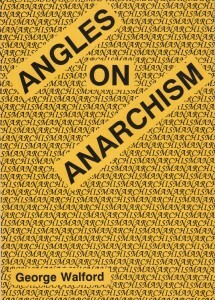 Anarchists pride themselves on disagreeing with each other but most of them hold some ideas in common, for example that anarchism stands for freedom, has a special connection with the poor, and became a large movement in Spain; that it stands apart from all other movements; that it advocates a natural condition. And of course anarchists don’t vote or form a party. The following pages challenge every one of these beliefs. 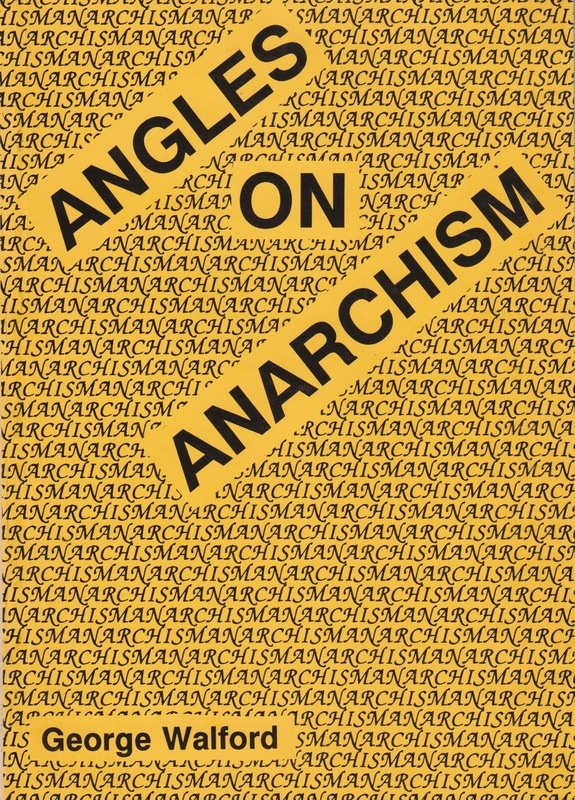 “Lucidly written and neatly argued, the book asks all sorts of awkward questions of those whose arguments are over-simplified.” – Freedom, the Anarchist Fortnightly. Most of the pieces here have been previously published as listed below; except for “Gnostics” these have been revised, to clarify the argument and reduce repetitions. Freedom, the Anarchist Fortnightly: Even Worse; Friendly Reason; The Poll Tax Lesson; The Trouble with Success; Healthy Freedom. The Cretan Egoist (as: Egoist, Anarchist or Cretan? the present version reverses part of the original argument). 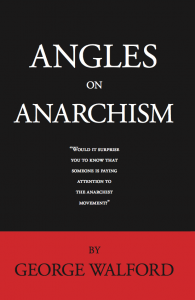 Bulletin of Anarchist Research: Anarchist Research. Raven, the Anarchist Quarterly: Why so Few? (as The Origin of Anarchism); Class Politics, an Exhausted Myth. Ideological Commentary, an Independent Journal of Systematic Ideology: In the Beginning (as The Reason Why); The Anarchist Police Force; The Competitive Co-operators; Anarchy Renamed; The Higher the Fewer; Of Government and Gardens; Gnostics as Anarchists of Old, IQ Against Anarchism. Ethical Record: The Two-Sided Anarchist. Review from Freedom, October 1991.
Review by Lev Chernyi, May 1992.
Review by Adrian Williams, November 1992.
Review by Wendy Duke, August 1993.
Review by David McDonagh, 2000. New for 2017: expanded edition with new introduction, new index, comprehensive collection of criticism, more. See For Sale.